Families have unique health needs, from the youngest members to those enjoying their golden years. Though the body of a child may seem different than that of an adult, we all have the same basic metabolic processes and needs. At our office, we practice family medicine, which allows us to see and treat all members of the family in a single office environment. Why travel to multiple healthcare providers, when our wellness center has everything you need in one location? that family medicine is a medical specialty and the only one entirely devoted to primary care? We prefer it that way since we view our patients as complete individuals rather than several body parts put together to make a whole. Apparently our patients like it that way too, considering 1 in 4 doctor’s office visits are made to a family medicine practitioner. Should my family have a family provider? Yes. There are many benefits to having a family provider. Primarily, you are choosing an advocate for you and your family in an otherwise complicated medical system. When other medical specialties and doctors focus on a specific area of the body or system, family medicine treats each patient as a whole person and pursues care accordingly. What should I expect from our family healthcare provider? When you choose us to be your family medicine provider, you are gaining a new ‘home’ for healthcare. That means you can come to us in good health or when you are suffering from an acute or chronic condition. What is one of our family members becomes ill? Can you treat us? 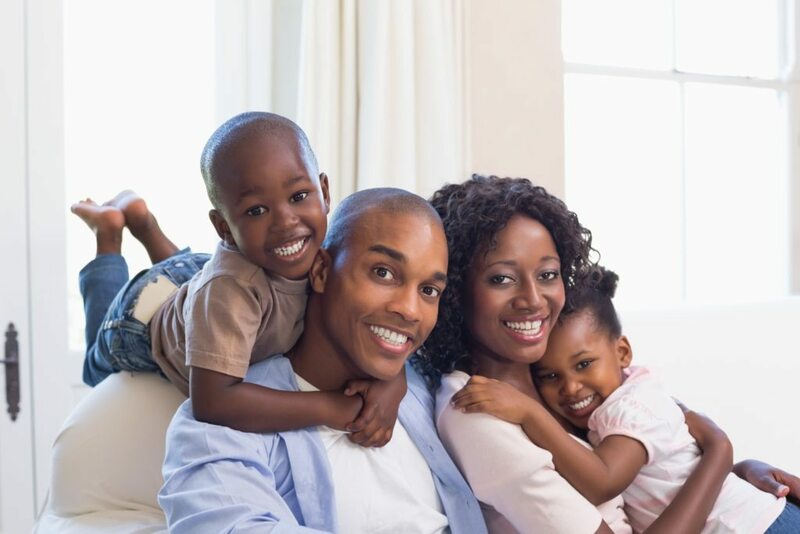 We specialize in primary care for the family. We have many tools at our disposal that we use to screen, diagnose, and treat patients. We want to be your first line of defense for the prevention and treatment of disease.